The setting is the South. The scene feels European. The characters are eccentric. From swampy bayou country to antebellum mansions, from a French Quarter balcony to the banquette in Tremé... Lights… Camera… Action! While Hollywood producers have discovered Louisiana as a colorful landscape on which to shoot feature films, New Orleans in particular has become a big star on the silver screen with a rich backdrop of exotic wetlands, historic architecture, and unique interiors for shooting locations. The city offers a vast multicultural heritage of music, festivals, and history to help set the scene for many storylines. The filmography of New Orleans dates back to the golden age of Hollywood when Bette Davis starred in Jezebel and Cecil B. DeMille filmed The Buccaneer. Great films such as A Streetcar Named Desire, King Creole, and Easy Rider have also been staged in the Big Easy as crucial plot points set in a memorable background. The images of Marlon Brando yelling to Stella in a courtyard on Elysian Fields, Elvis Presley singing “Trouble” in a French Quarter jazz club, and Peter Fonda experiencing a psychedelic acid trip in St. Louis Cemetery No. 1 are forever embedded into motion picture history. Classic cinema paved the way for modern filmmakers to utilize Louisiana for both the state’s diverse terrain and beneficial tax credits, such as filming Denzel Washington’s action thriller Déjà Vu. But the big break into the film industry occurred in the aftermath of Hurricane Katrina. Legendary actor Brad Pitt starred in The Curious Case of Benjamin Button while filming on Coliseum Street in the Garden District. The film boosted confidence that the city had recovered from the storm’s devastation and piqued the interest of profitable movie studios. Films such as 21 Jump Street and 12 Years as a Slave used Louisiana’s urban and rural territories as principal locations. The popular Disney film The Princess and the Frog brought to life the Quarter, the bayou, and the characters of New Orleans through music and animation. Streets in downtown New Orleans were blocked off for several months while set designers dressed the Central Business District as a post-apocalyptic setting for Dawn of the Planet of the Apes. Nowadays it is not uncommon to see popular television shows being filmed around town such as American Horror Story, The Originals, and the new series of NCIS: New Orleans. Some of the film industry’s most powerful stars have fallen in love with New Orleans and purchased lovely homes in the city, such as Sandra Bullock and John Goodman in the Garden District. Nicholas Cage once owned the self-proclaimed haunted house on Royal Street known as the LaLaurie Mansion, and no one can forget Brad Pitt tossing a beer to Matthew McConaughey from his French Quarter balcony, home to a love nest bought with his wife, actress Angelina Jolie. 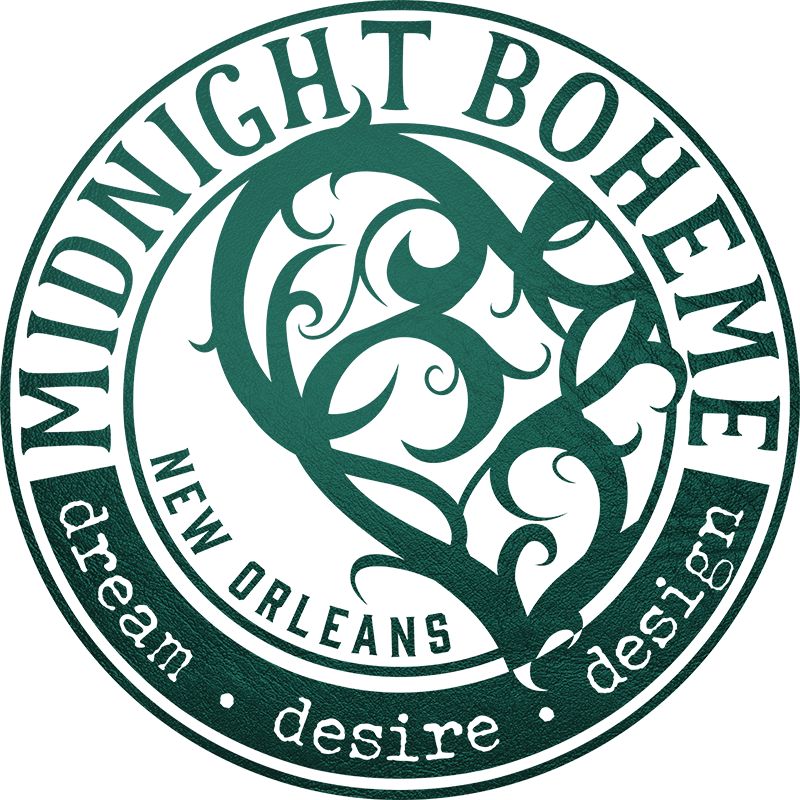 Interested in experiencing film locations in New Orleans? Drop by The Columns on St. Charles Avenue where Susan Sarandon’s controversial picture Pretty Baby was filmed in 1978. Visit Lafayette Cemetery No. 1 to see the above-ground tombs featured in Interview with a Vampire and Double Jeopardy. Drive out to the Felicity Plantation to see where Kate Hudson discovered hoodoo magic in The Skeleton Key. From The Maze Runner filmed in Baton Rouge to Beasts of the Southern Wild filmed in Terrebonne Parish, from Mickey Rourke in Angel Heart to Bruce Willis in RED, there is no denying that the old L.A. has transformed into the new Louisiana, and New Orleans is Hollywood South.